After a few weeks off, team Speedy Arrowcast is back in action. 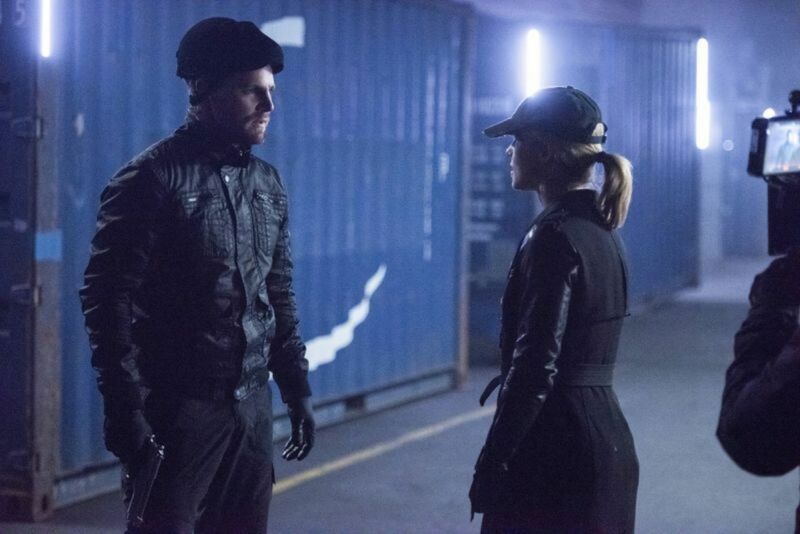 This week, schisms rock the team as Felicity and Oliver face off. We discuss impractical infiltration garb, the time-space rift that has seemingly transported two of our favorite characters to a different show, and why certain people should probably not cast stones when it comes to the ends justifying the means.